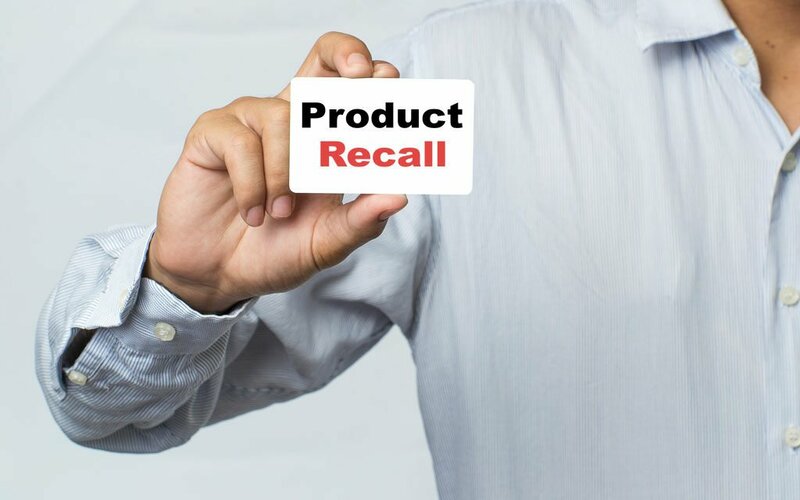 Hill’s Pet Nutrition is expanding its voluntary recall of canned dog food products due to elevated levels of Vitamin D. This expansion relates to the same vitamin premix that led to the 1 February voluntary recall. Please click here for the full list of products affected. To have discarded products replaced at no cost, please contact the retail pet store, veterinary clinic or e-retailer where you purchased the product of specific lot/date code or contact Hill’s via our website or at 1800 679 932. Hill’s Pet Nutrition learned of the potential for elevated vitamin D levels in some of their canned dog foods after receiving a complaint in the United States about a dog exhibiting signs of elevated vitamin D levels. Their investigation confirmed elevated levels of vitamin D due to a supplier error. For further information, please contact Hill’s Pet Nutrition Pty Ltd. at 1800 679 932 Monday-Friday during the hours of 9am-5pm (AEST) or at HillshelplineANZ@hillspet.com.